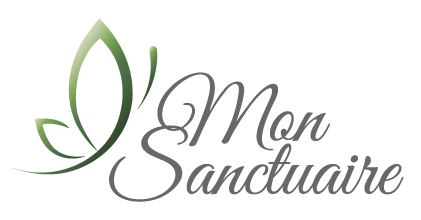 Mon Sanctuaire offers therapeutic treatments~ reiki, reflexology, magnesium massage, craniosacral therapy. “Reiki” (pronounced “ray-key”), is the Japanese word for “Universal Life Energy.” This energy is all around us and we can channel it. An ancient healing art, Reiki is a simple method of hands on healing developed in the 1920’s by Mikao Usui of Kyoto, Japan. The system was passed, hand to hand, from Mikao Usui, to naval surgeon, Dr. Chujiro Hayashi. Dr. Hayashi, in turn, passed the teachings down to a Japanese-American woman, Mrs. Hawayo Takata, who introduced the system to the West. The energy flows through the hands of the practitioner and into the person, animal or plant being treated, enhancing and accelerating the natural healing processes in the body. 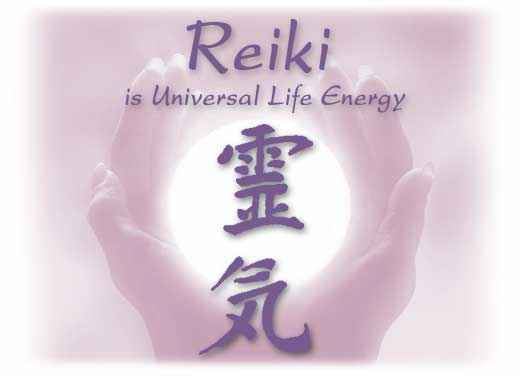 Reiki helps to restore balance and harmony and promotes the relaxation response.